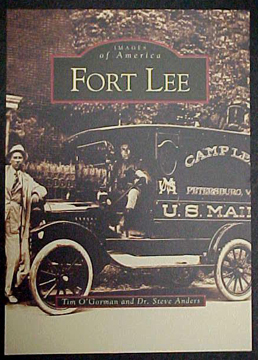 This comprehensive book on the history of Fort Lee from its origin up through 2002 contains over 200 photographs. 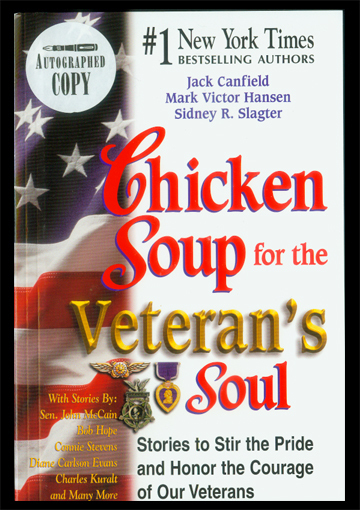 Compiled and written by Dr. Steve Anders, QM Historian, and Tim O'Gorman, Quartermaster Museum Director. 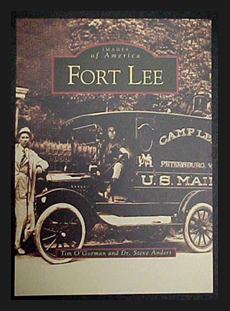 This comprehensive book on the history of Fort Lee from its origin up through 2002 contains over 200 photographs. 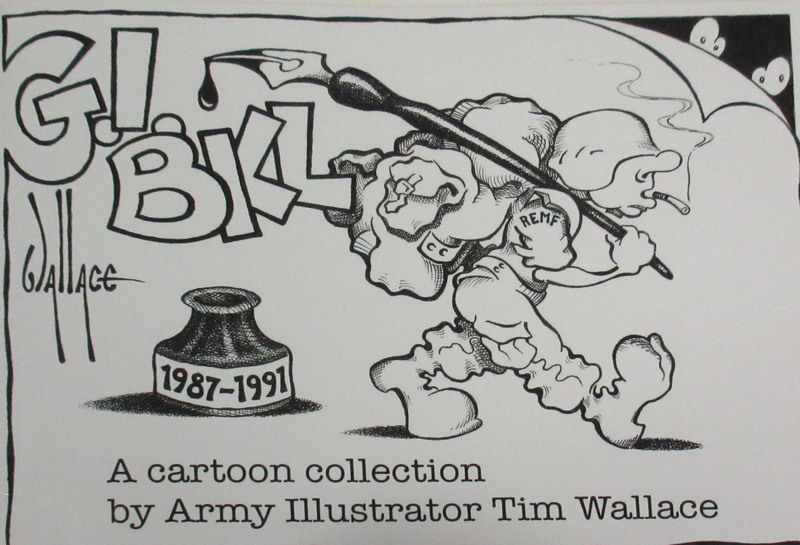 Compiled and written by Dr. Steve Anders, QM Historian, and Tim O’Gorman, Quartermaster Museum Director.